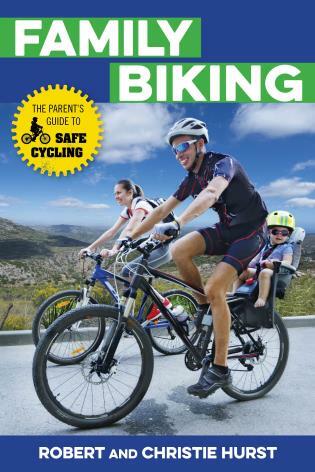 Family Biking is a guide for parents and parents-to-be on how to introduce their children to the joys and responsibilities of bicycle riding. The guide includes safe methods of transporting children via trailer bike or tandems, taking young children on bicycle tours, fitting a child to a bicycle, teaching all aspects of bicycle safety, as well as how to deal with dangerous or potentially dangerous situations. 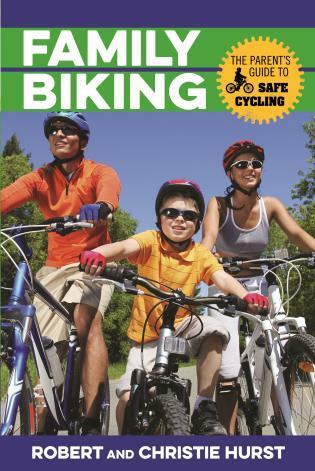 It also includes how to teach children to care for their own bicycle, how to dress, how to carry things on their bicycle, and how to perform basic maintenance and repairs. 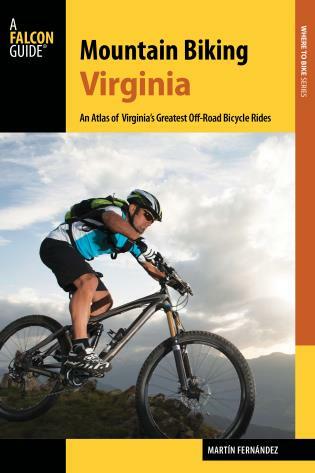 Robert Hurst is a veteran bicycle messenger and all-around cyclist who has cycled more than 150,000 miles and 15,000 hours in heavy traffic. In this time, he has completed something like 80,000 delivered. 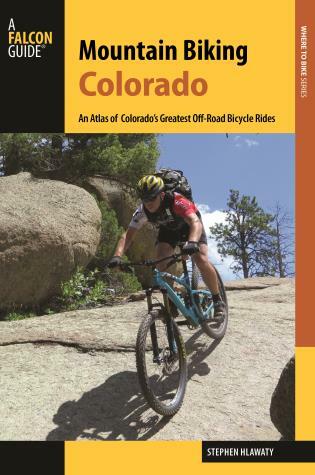 He is also the author of The Art of Cycling, Mountain Biking Colorado's San Juan Mountains and Road Biking Colorado's Front Range (FalconGuides).